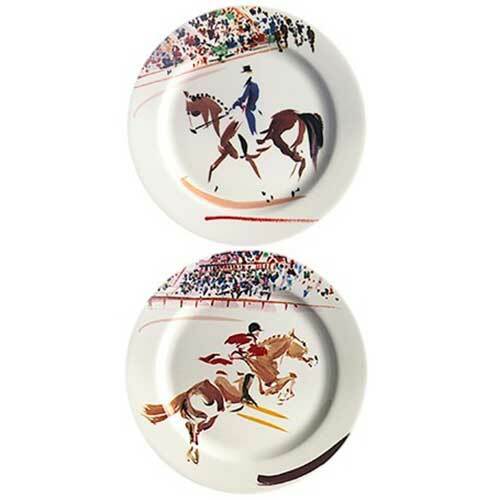 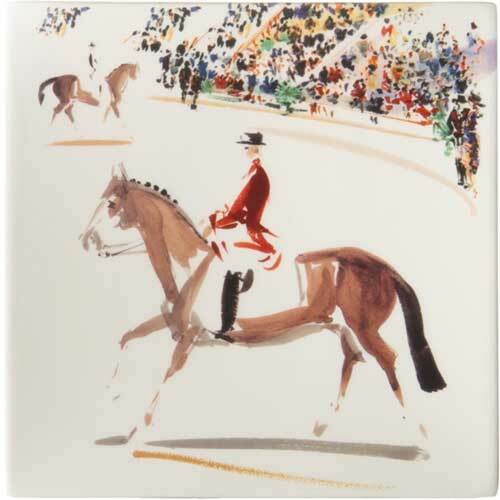 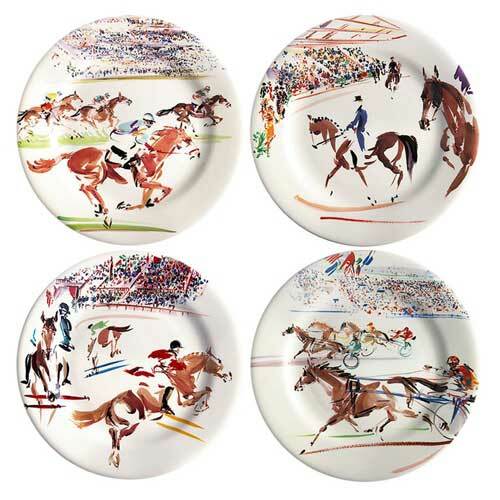 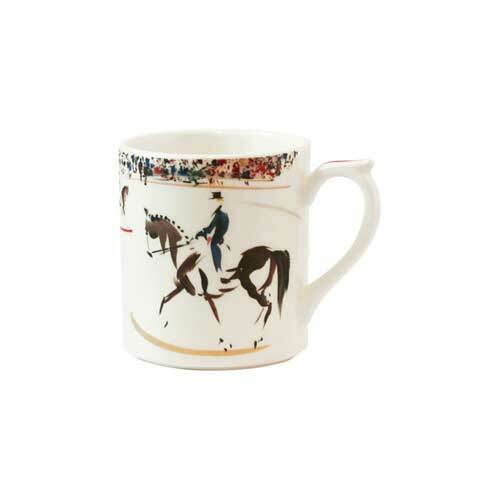 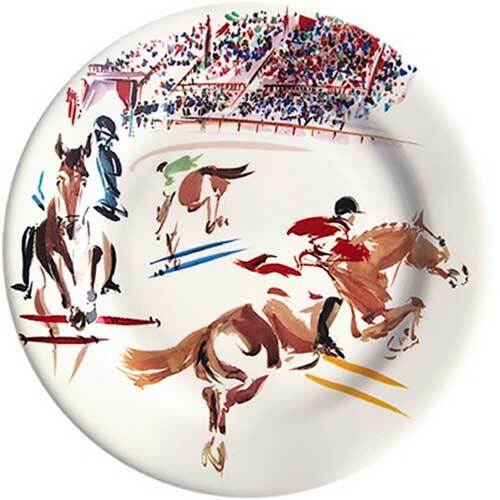 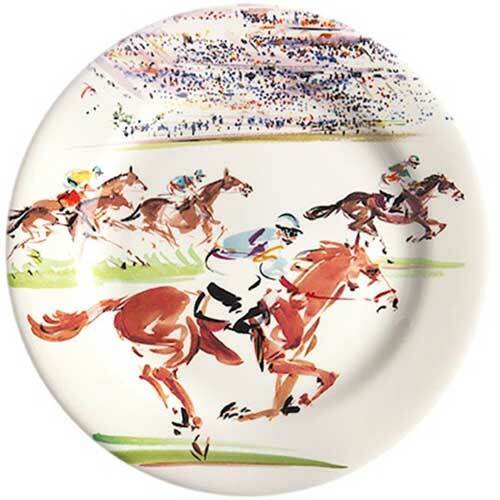 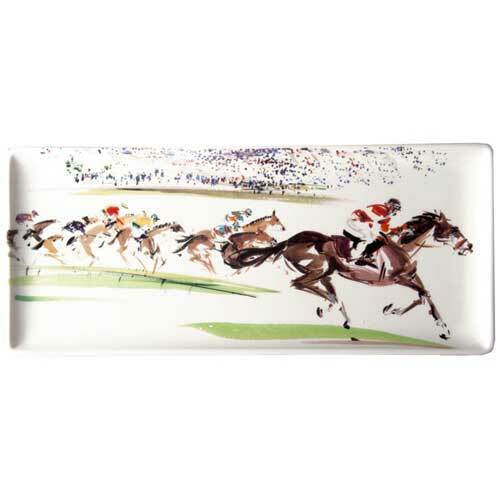 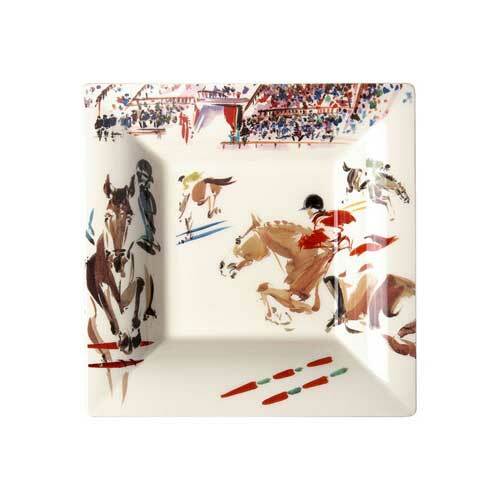 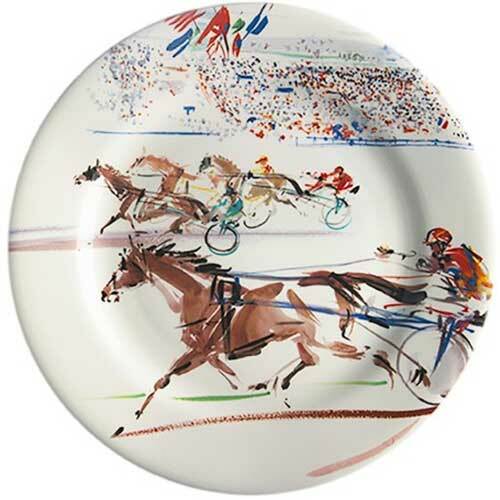 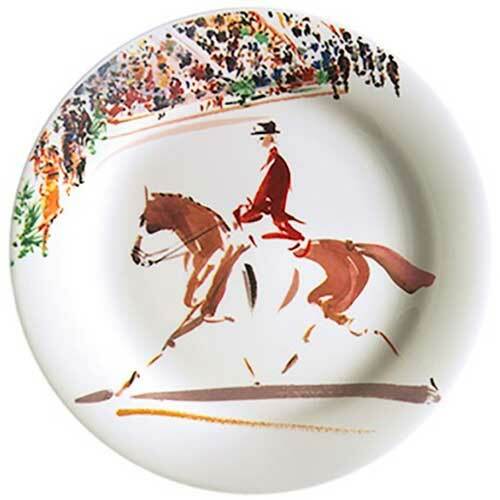 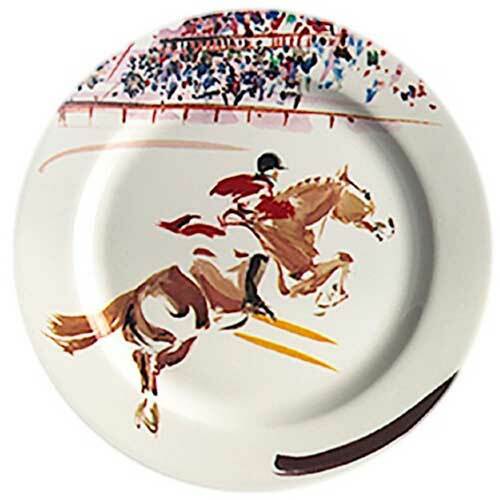 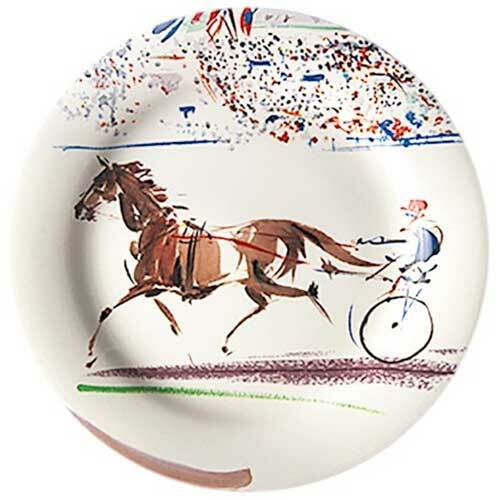 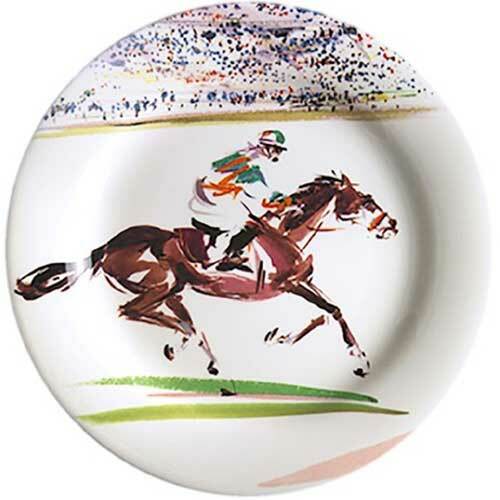 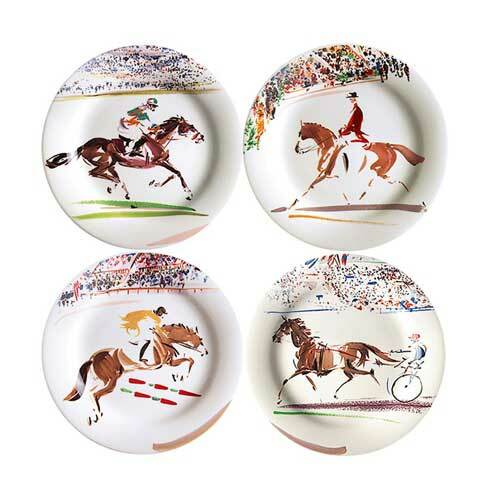 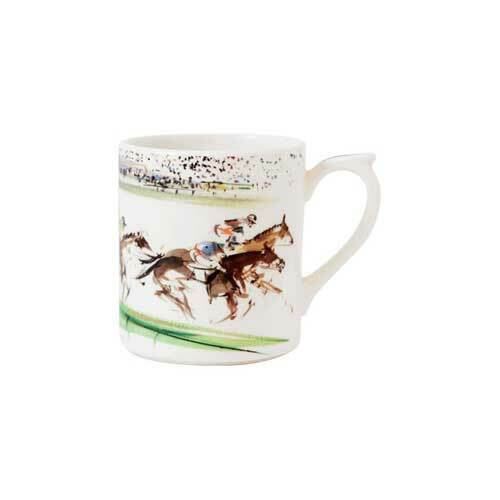 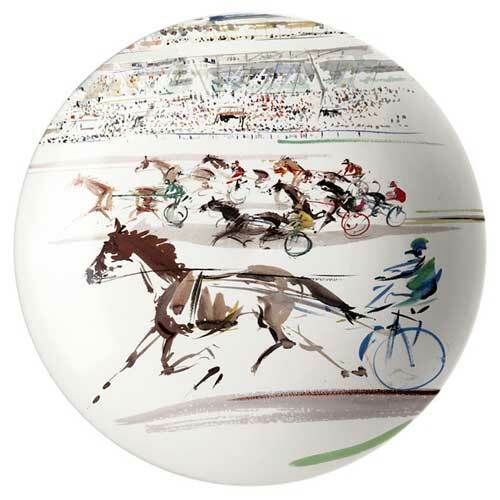 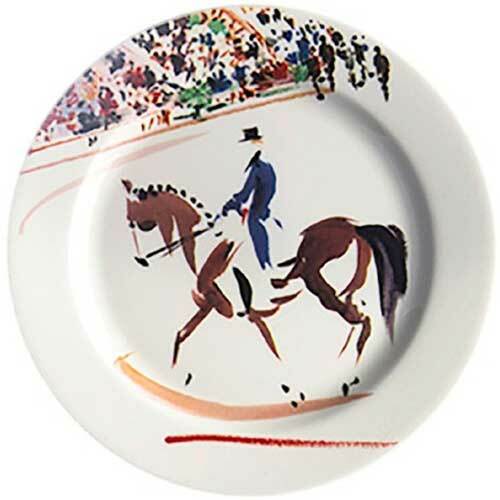 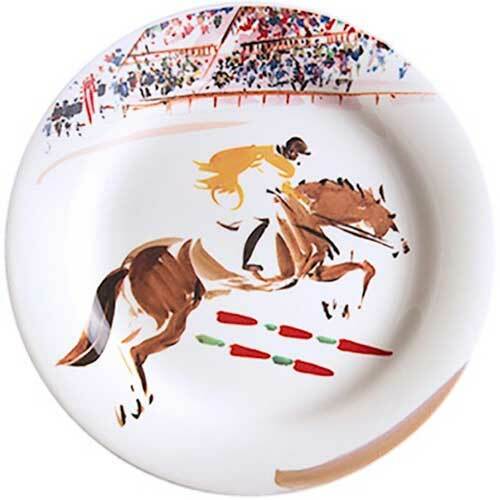 Gien Cavaliers is the ideal accent collection for those who love horses and the sports of racing and dressage. 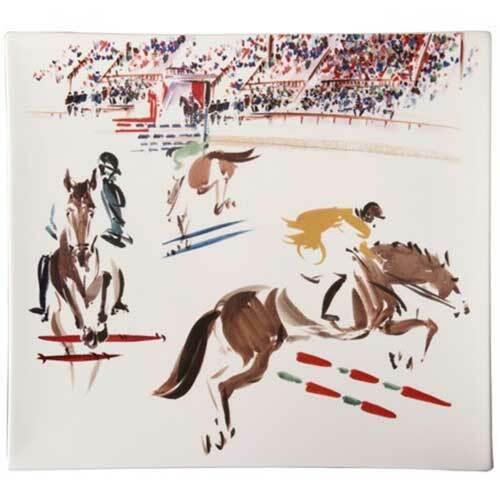 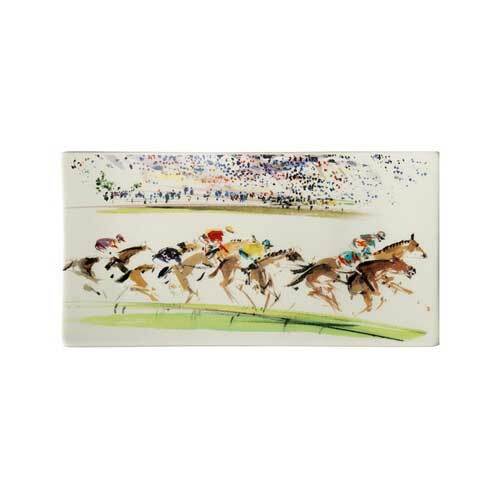 Captured by the artist's paintbrush, the drawings evoke the feeling of the horses in motion. 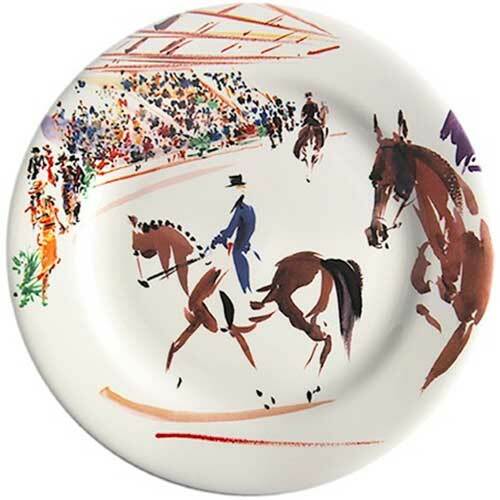 Mixes well with Filet and other Gien patterns.